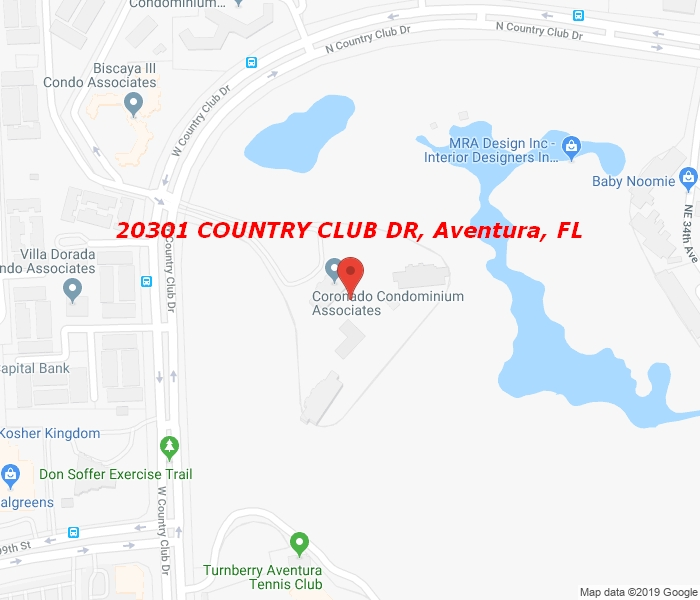 Looking for a reasonably priced , 1238sf , 2/2 perfectly situated right on the Turnberry Golf Course in Aventura? Then this split bedroom floor plan with 2 master suites, a large living/dining room, remodeled baths, new carpets and ample closets might be your perfect choice. Enjoy beautiful sunset and golf course views from your screened in balcony. The low maintenance includes cable tv, Internet, hot & cold water, central water cooling for the a/c, 24 hr. Security and covered parking. Building amenities include pool, jacuzzi, fitness center, library & social rooms. Building hallway renovation currently underway. Walking distance ( or take the free Aventura bus service) to Aventura Mall, the new Publix, banks, pharmacies or restaurants.